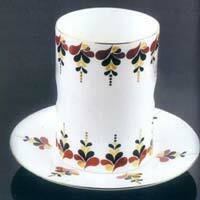 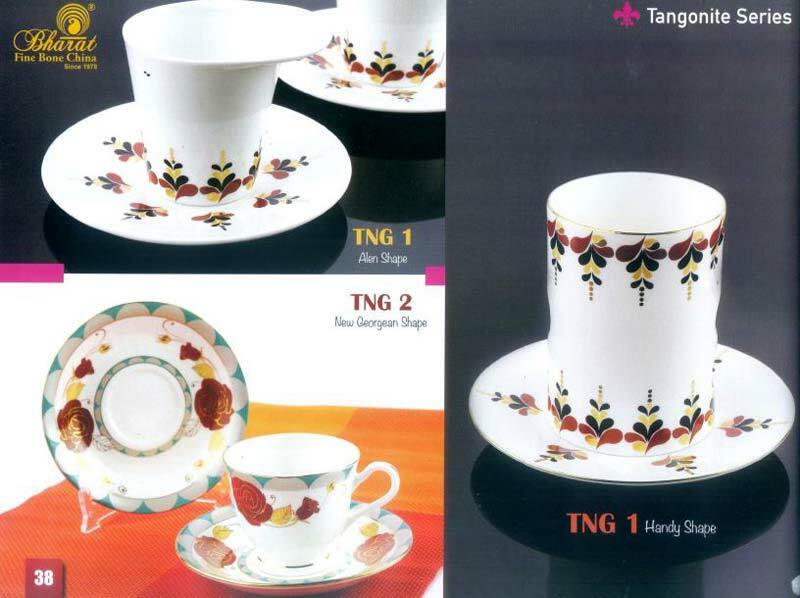 Based in Jaipur, we are one of the foremost Manufacturers, Suppliers and Exporters of the Tangonite Series Cup & Saucer Set across the country and overseas. 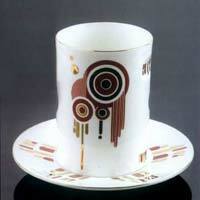 These Tangonite Series Cup & Saucer Sets are finely crafted from the top-notch raw materials to ensure precision and durability. 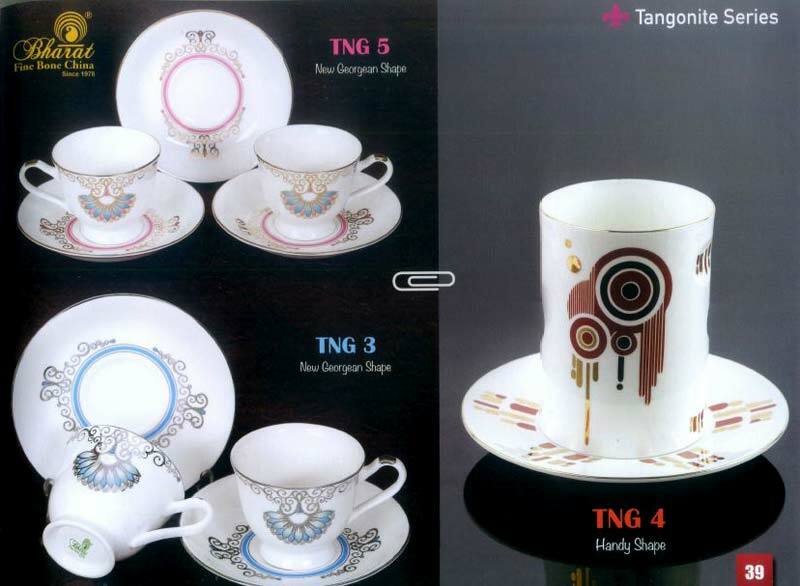 Further, we make these Tangonite Series Cup & Saucer Sets available in ample colors, designs, and specifications at the cost-effective prices.